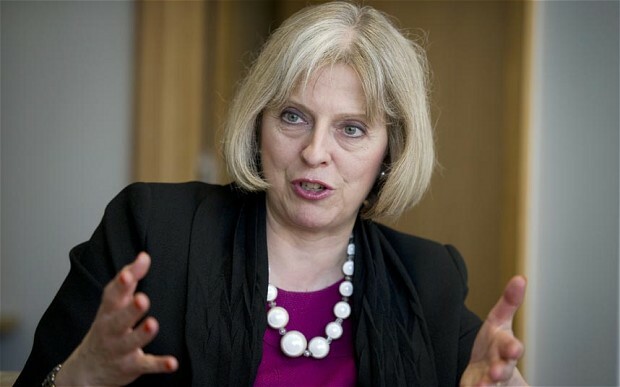 The British Minister of State at the Foreign Office and Department for International Development Harriett Baldwin has suggested that the United Kingdom might consider adding more names in the list of individuals under targeted sanctions by the British government. Baldwin was speaking at the UK Cabinet on Tuesday where Zimbabwe was top of the agenda. She was giving evidence to the International Development Committee on the work of the Department for International Development (DFID) in Zimbabwe. She was accompanied by Annabel Gerry who is the Head DFID Zimbabwe and South Africa. Before the meeting Baldwin revealed that there is high level UK parliamentary interest in recent human rights violations by state security forces in Zimbabwe. “After the Human rights violations by the security forces there is a case to include some more individuals in the sanctions list.” Baldwin said. Baldwin further revealed that following the recent events in Zimbabwe it will be difficult for the United Kingdom to support Zimbabwe in clearing arrears with international institutions. “UK will not be able to support Zimbabwe ‘s application to rejoin the commonwealth because we (UK) don’t believe in the kind of human rights violations by the security forces.” She said. United Kingdom has been sending strong condemnation to government of President Emmerson Mnangagwa since the January 15 crackdown on citizens by state agents which left 16 people dead and hundreds hospitalized due to gunshot wounds.